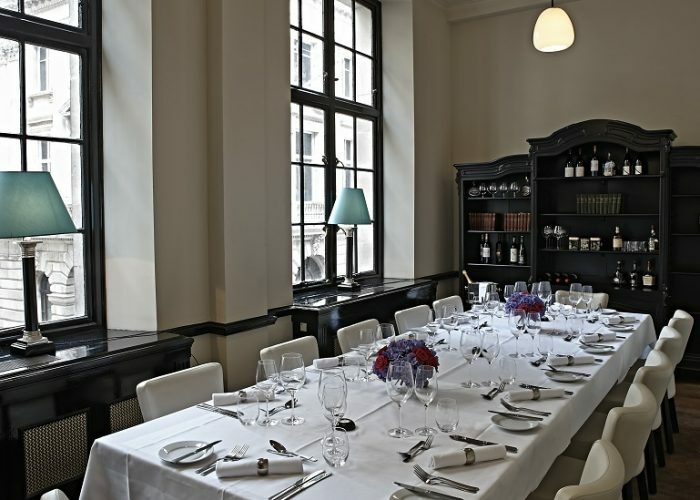 Private Dining Rooms at The Mercer Restaurant & Bar - 34 Threadneedle Street, London EC2R 8AY. Thank you for your interest in The Mercer Restaurant & Bar! 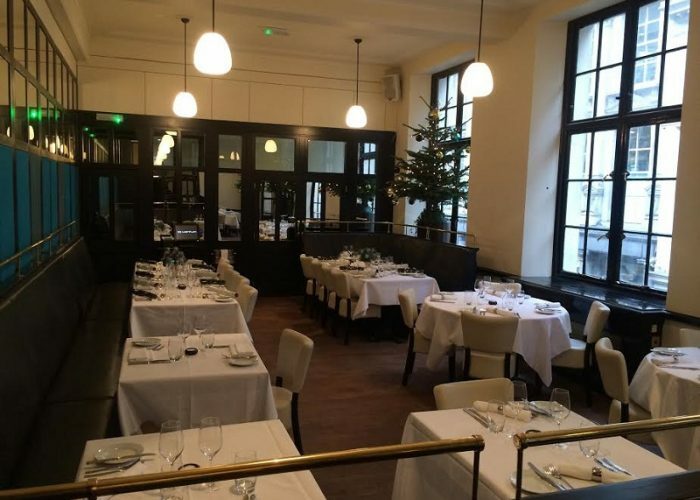 High Ceilings, huge windows & oak floors give The Mercer a sense of occasion that belies its relaxed atmosphere. This restaurant is located in the heart of London’s financial district at 34 Threadneedle Street, now boasting new private dining spaces. 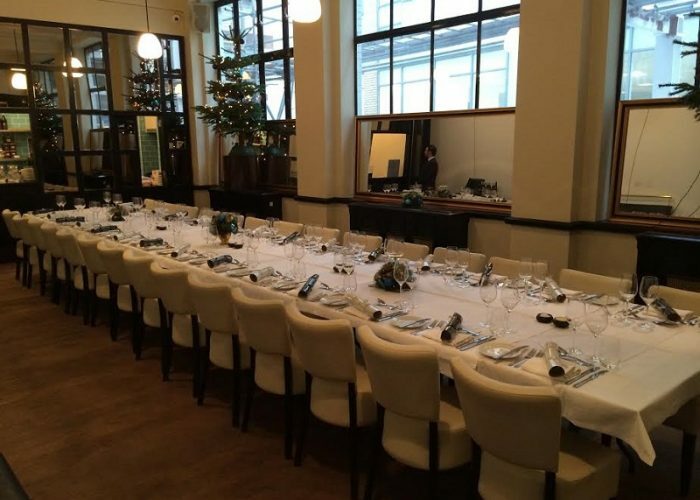 The Mercer is an ideal venue for group bookings, wine tastings, private events and functions. 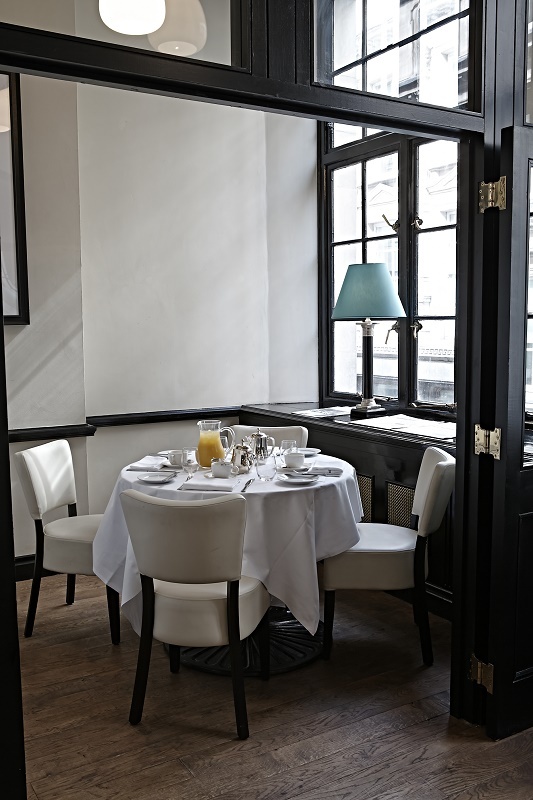 The Mercer has recently opened a quartet of private dining rooms on the newly refurbished, light and airy first floor. From the Silk, which can accommodate 6, to Wool which has its own bar and can seat up to 40, with all of the rooms having AV capabilities. There will be few groups too large or small to enjoy this Threadneedle venue, with two floors that can be transformed into function rooms, holding up to 300 people for a standing reception. In addition, The Mercer also has its own Whiskey Room, in a private area seating 12 and the Satin Room which can accommodate up to 25 for a seated event. The Mercer is open for breakfast, lunch and dinner and features highlights of British classic and contemporary food using carefully sourced seasonal British produce. 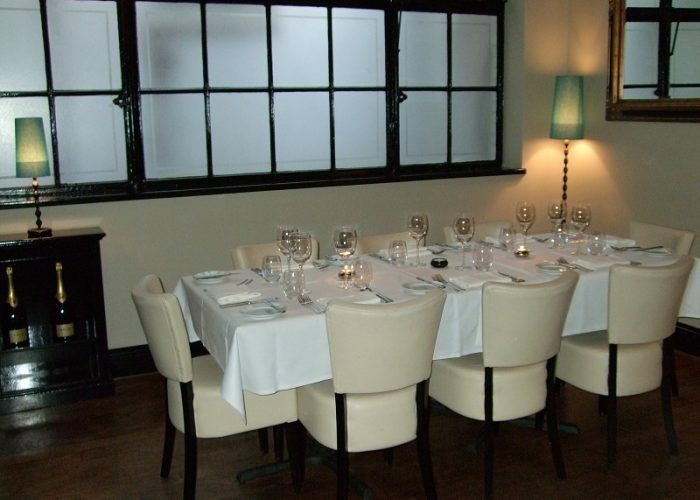 The Mercer is also available for private hire on Saturdays and Sundays. For more information please contact Jessica Macdonald to discuss menus and pricing options. 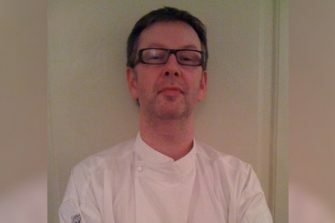 This week we’ve been speaking with Warren Lee, Head Chef at The Mercer in The City of London.